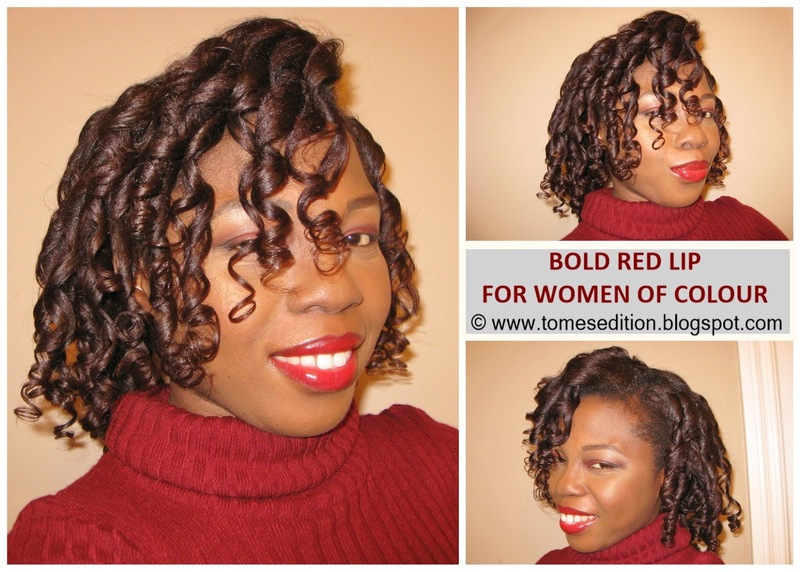 For many years women of color have distant themselves from wearing Red lipstick or anything that bright. Let’s break the cycle and indulge in Bold lipstick especially wearing Red because its bold, confident and vibrant. Today I’m featuring Mac Riri Woo. 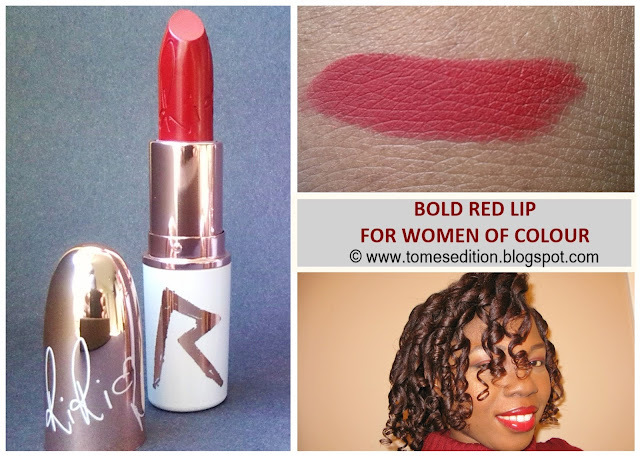 Mac Riri Woo is a gorgeous cool red which has a matte finish. Even though it’s a limited edition lipstick, its very similar to Mac Ruby Woo which is another favorite Red shade which is in their permanent line and is readily available. I topped it with Mac Russian Red lipgloss for that gorgeous sheen. 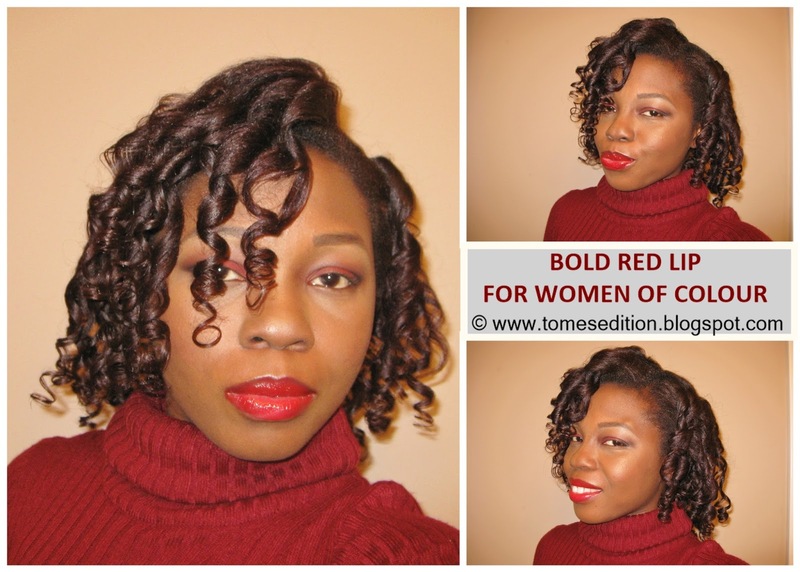 The holiday season is a perfect time when all I wear Red lipstick ALL the time. Winter is the season for dark/vampy lipstick, so don’t be afraid to step outside your comfort zone and go bold for 2016. What your favorite winter color lipstick? I am loving Smashbox Infrared right now. It took a while for me to find the perfect red...because ummm, some reds make me look foolish and I can't be having that. Cackle @ foolish but i totally get you. I wish that I was a lippie girl! *hangs head* But this color looks GORGEOUS on you chica! Such a beautiful shade of red on you!